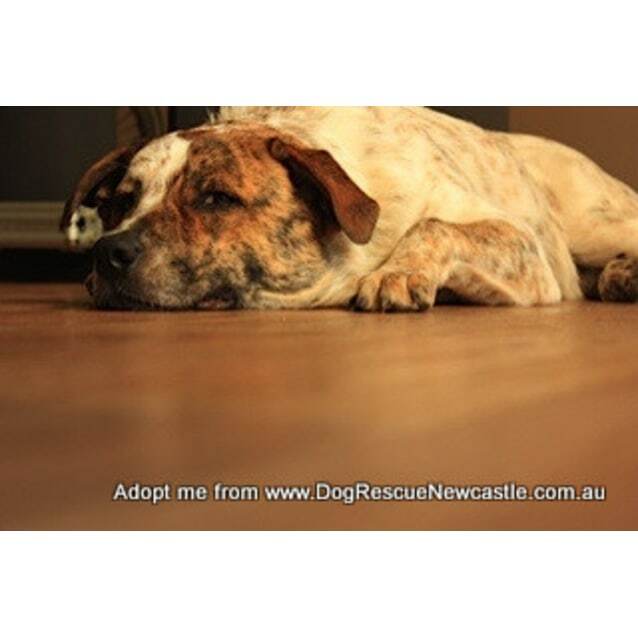 Contact Mary at Dog Rescue Newcastle to express your interest. 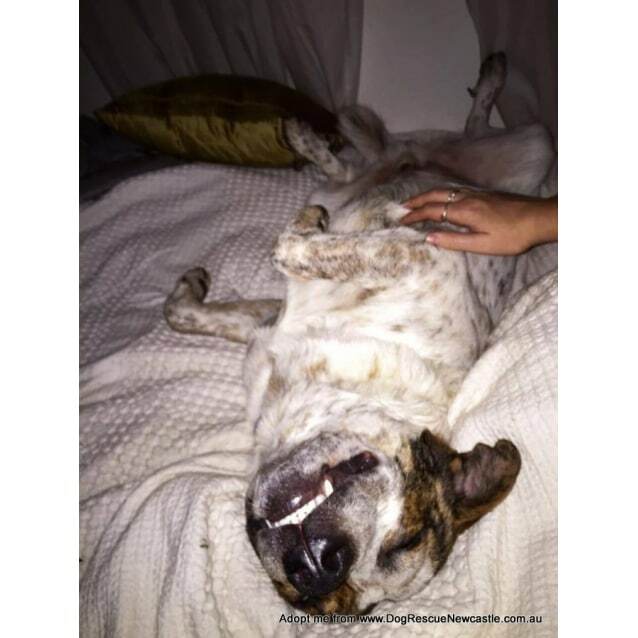 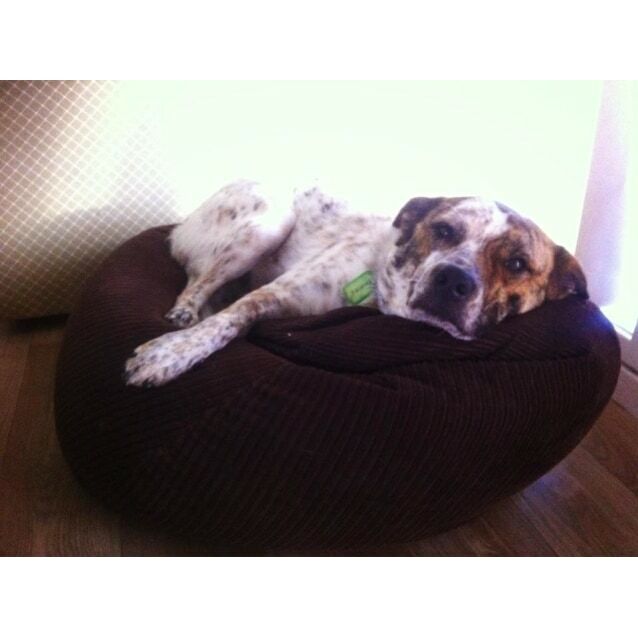 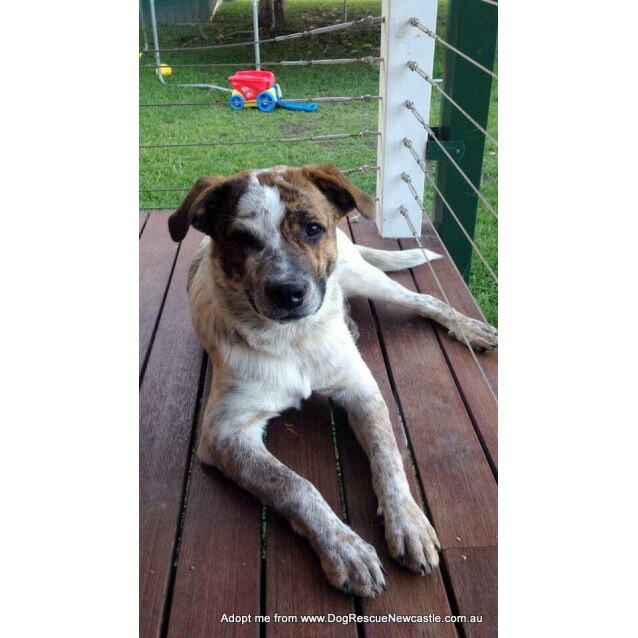 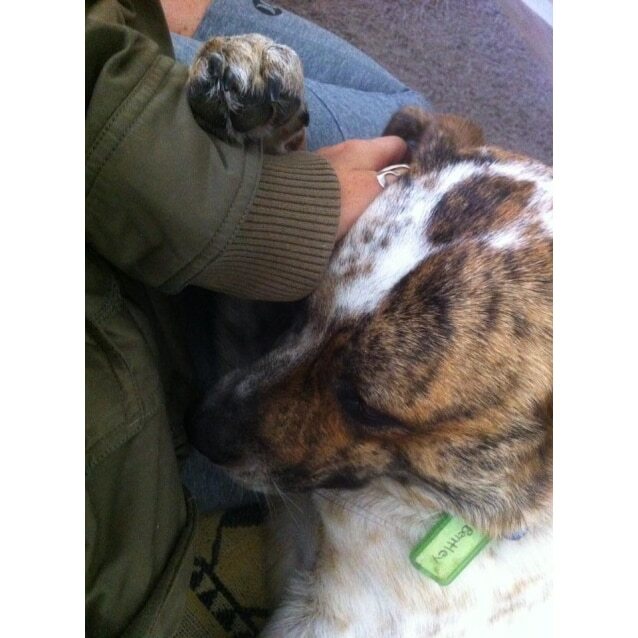 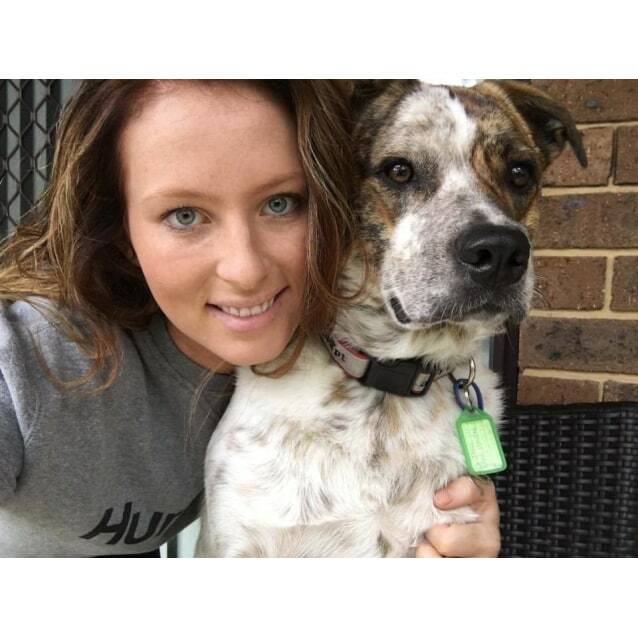 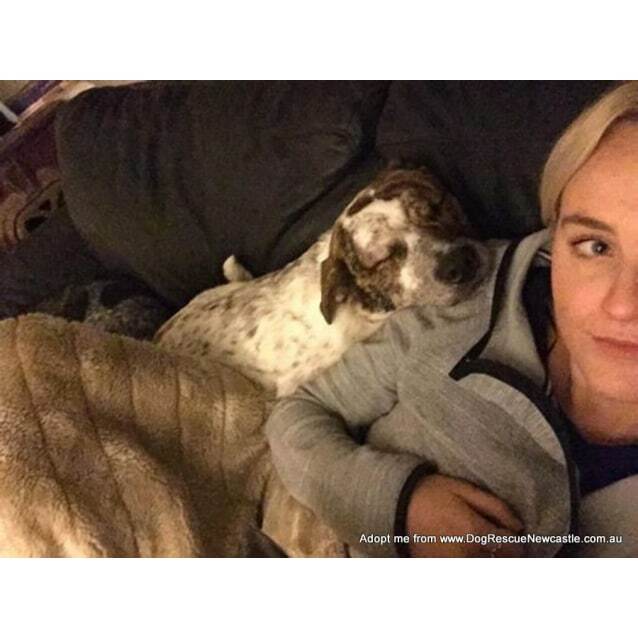 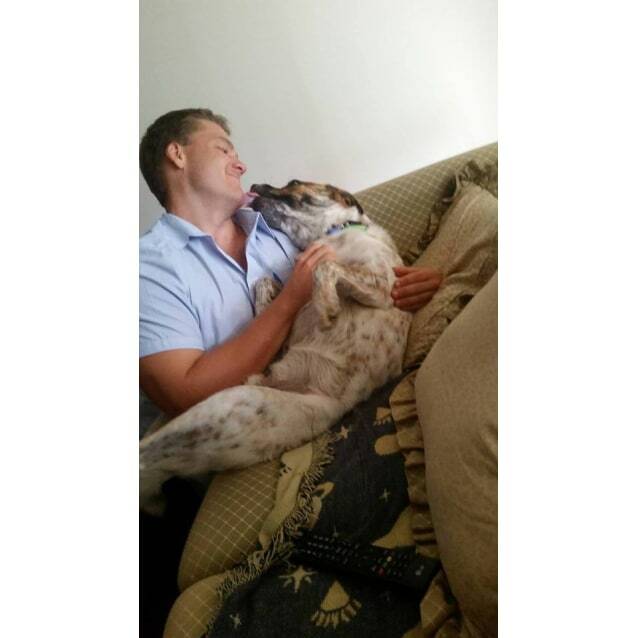 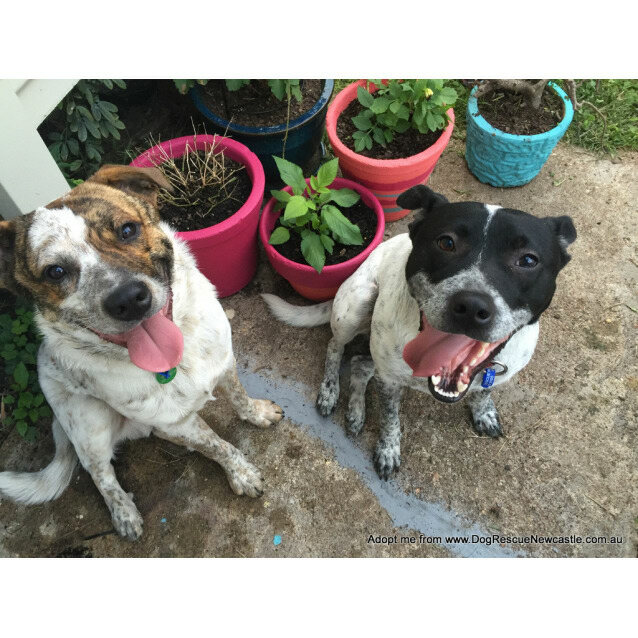 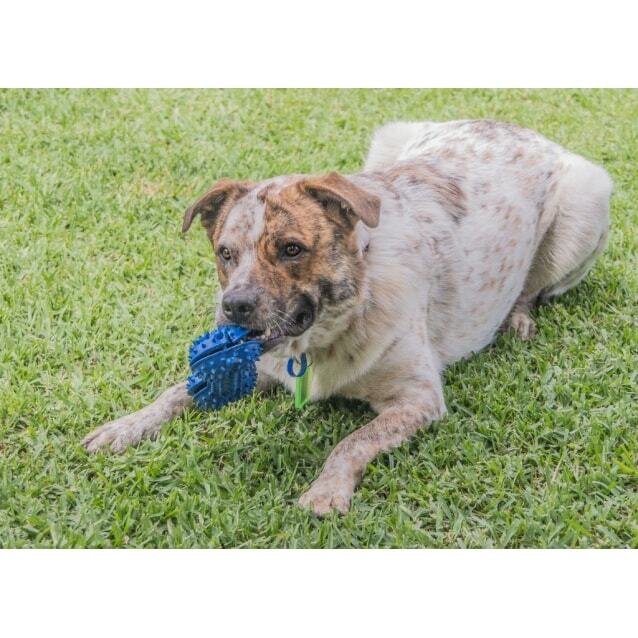 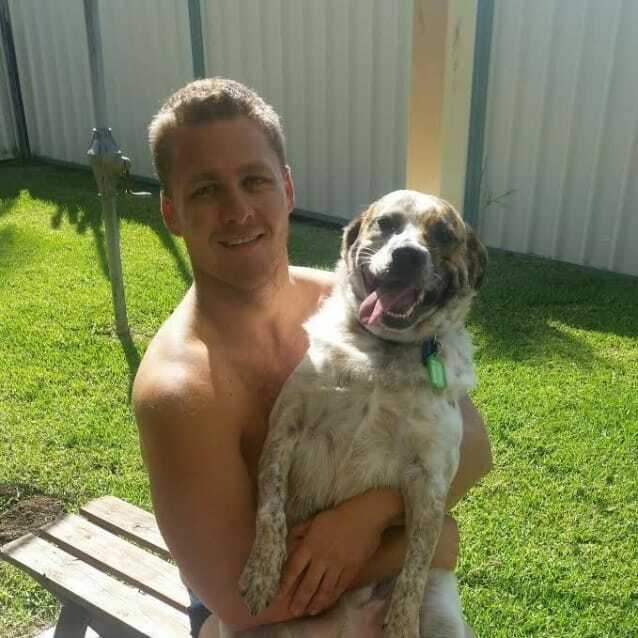 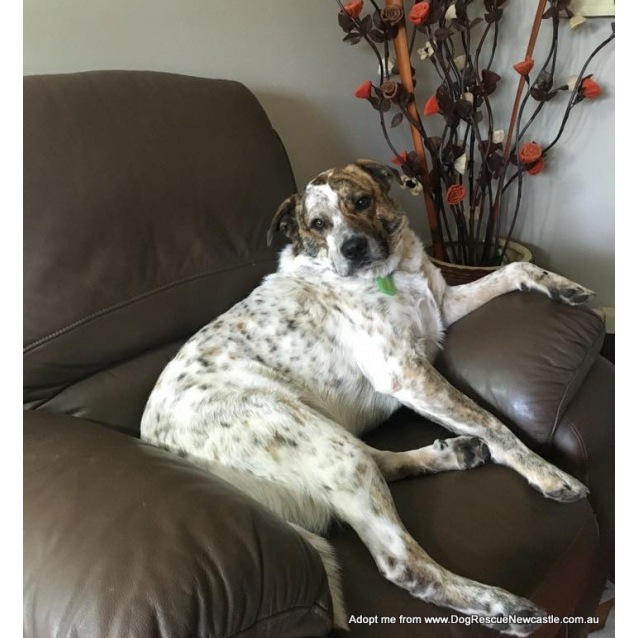 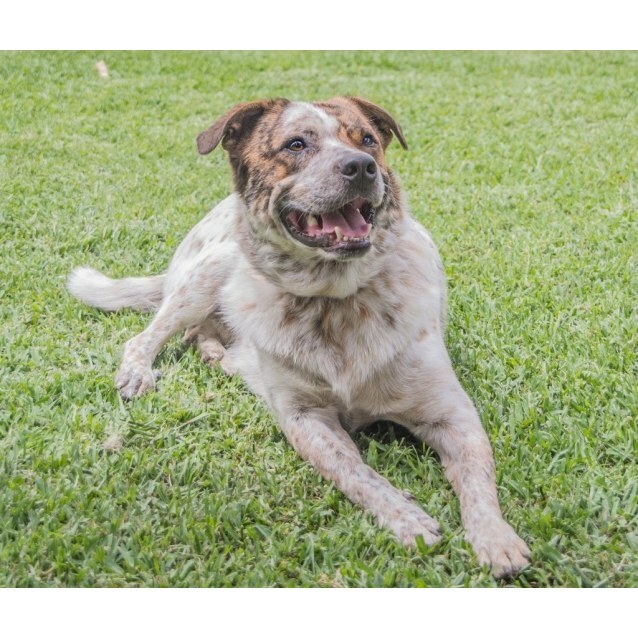 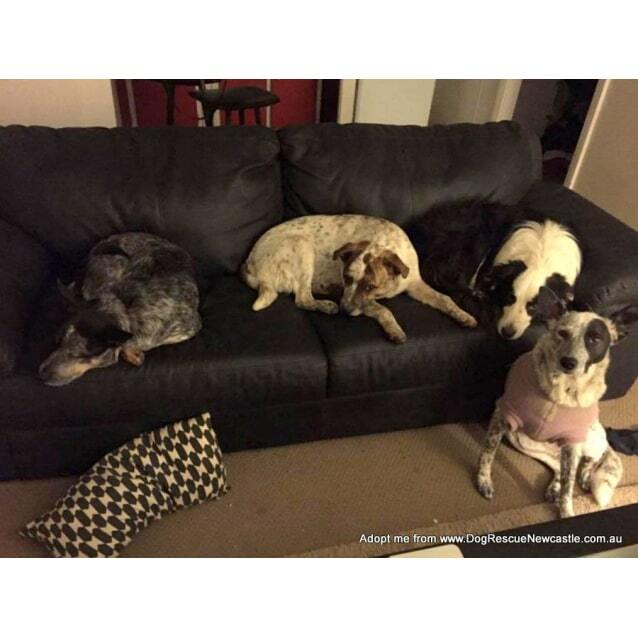 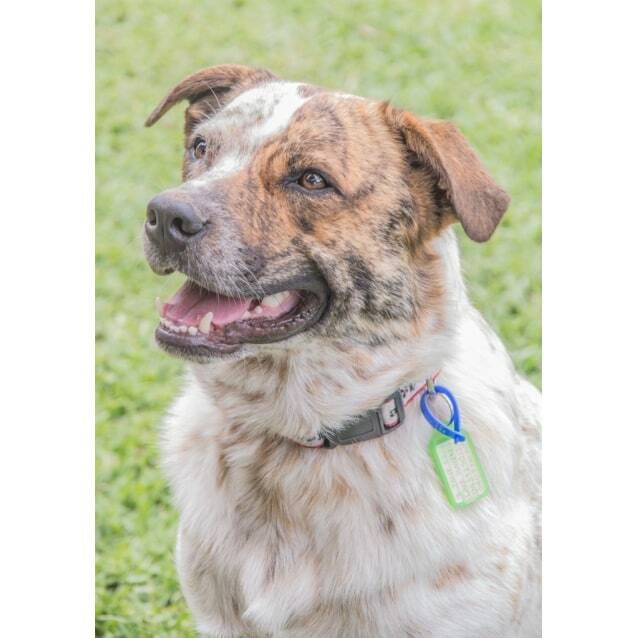 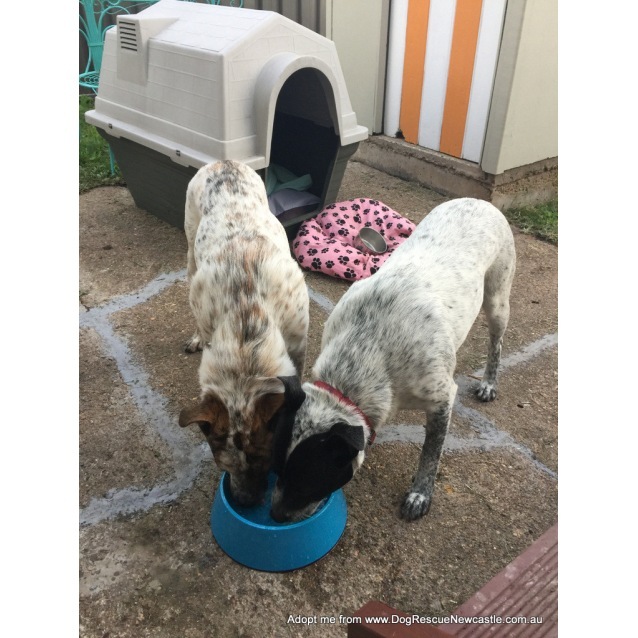 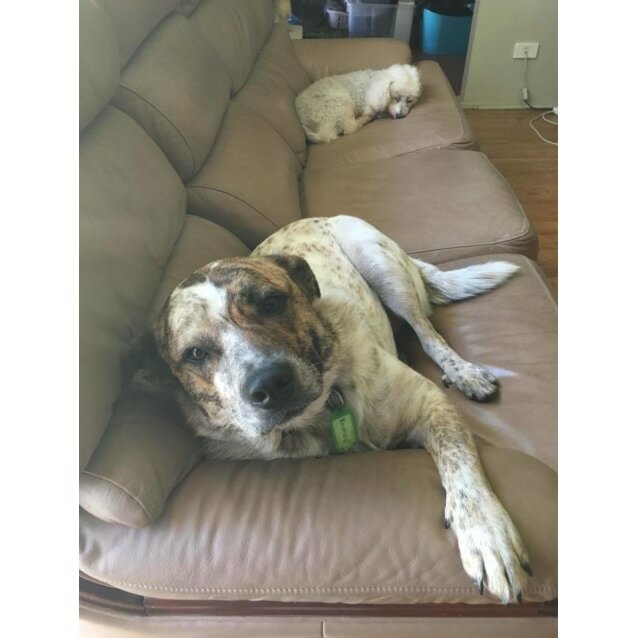 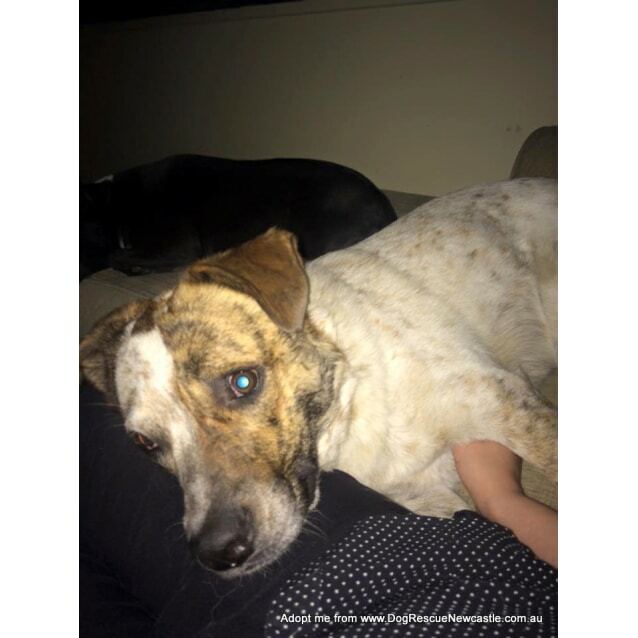 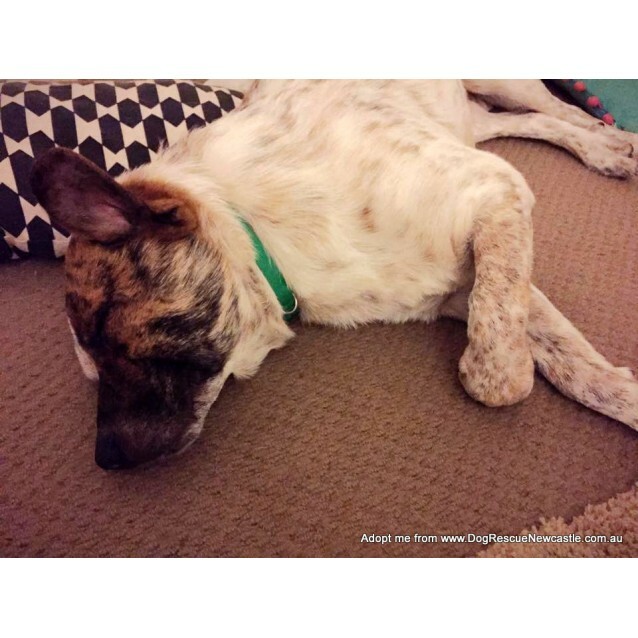 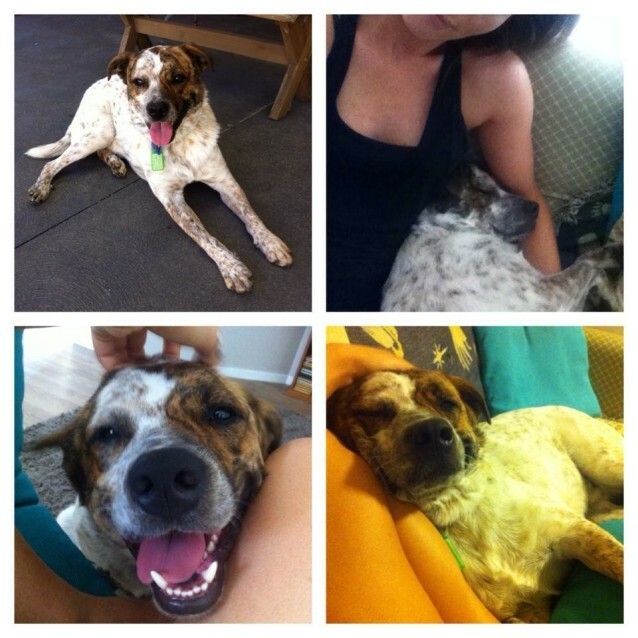 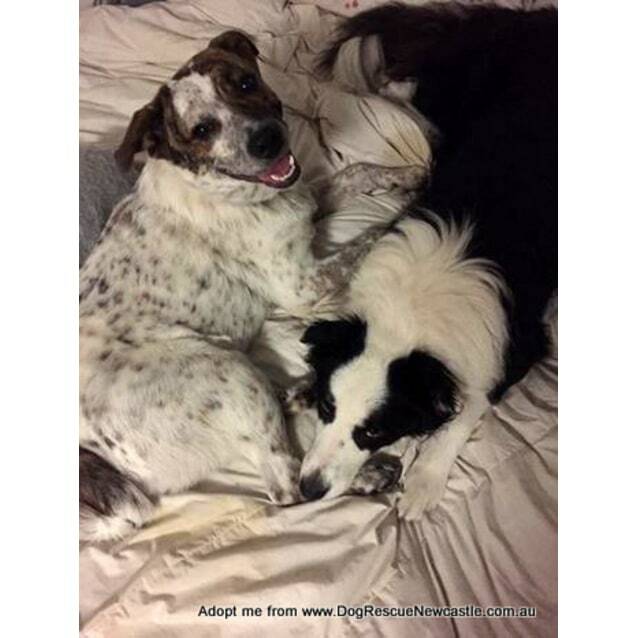 Bentley is a 2 year old, male cattle dog cross. 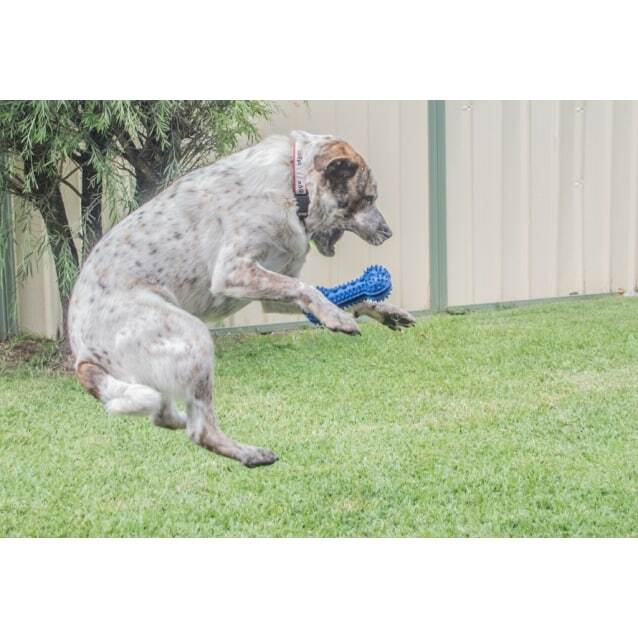 He is very playful with his family and loves his toys - he'll leap into the air to catch toys that you throw for him. 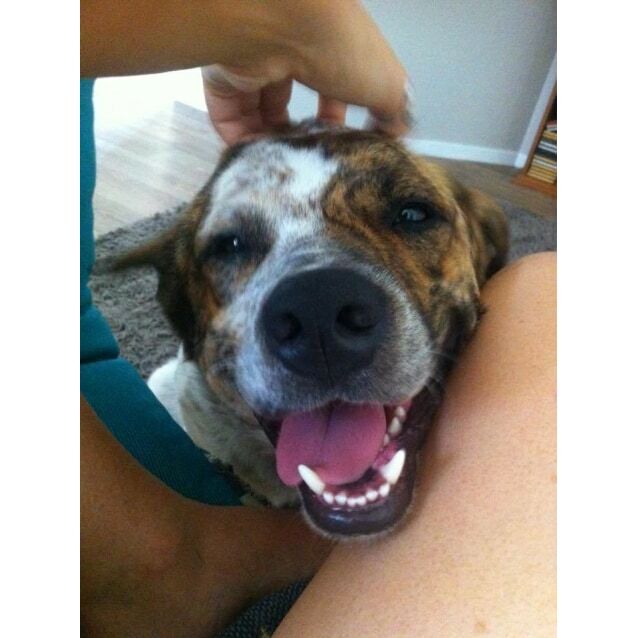 He loves loves to be cuddled and gives lots of kisses. 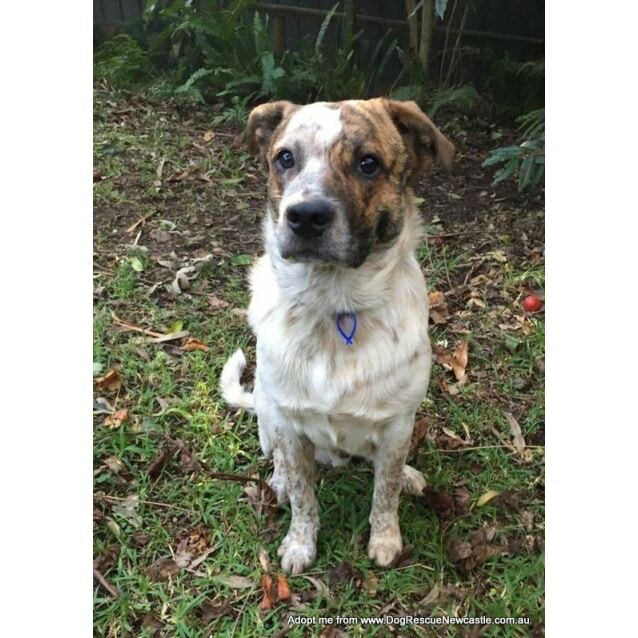 He enjoys his daily walks and is very good on a lead and doesn't pull too much. 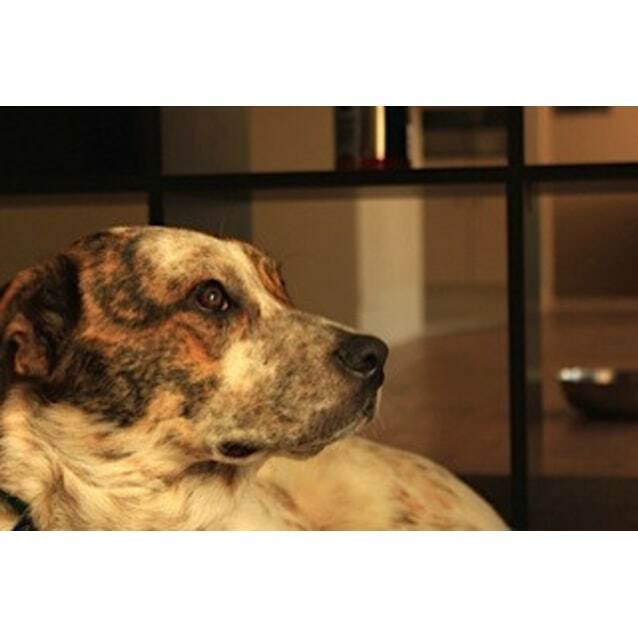 He is also very good in the car; he just likes to look out the window to see the world roll by. 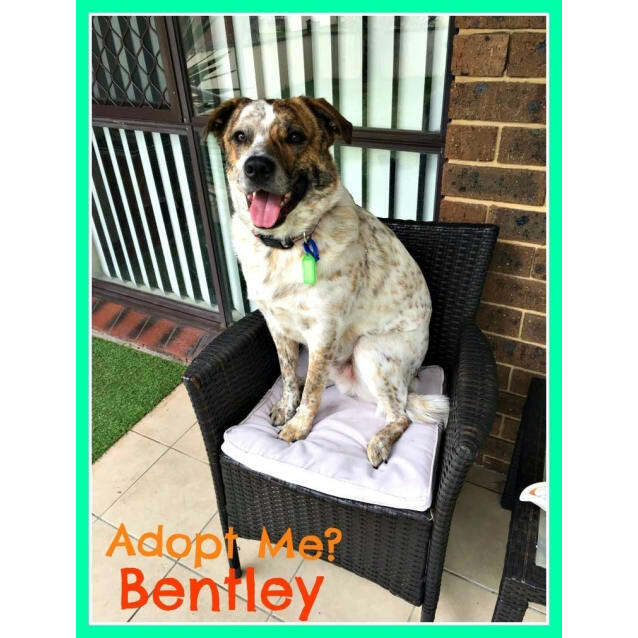 Bentley is best suited to a home with another playful and friendly dog and children over 15 years old as he is very much an energetic teenager that loves company and play time. 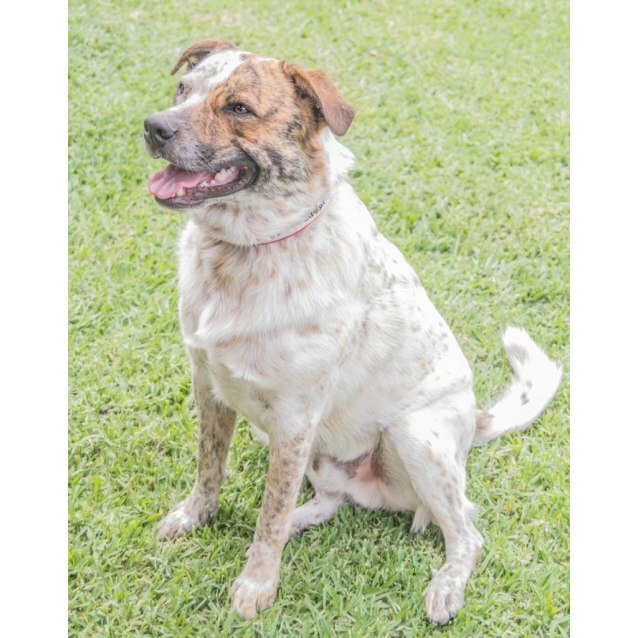 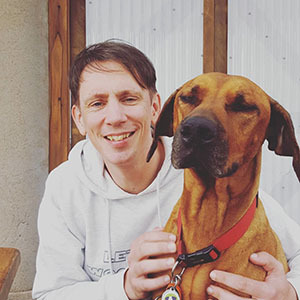 He would also suit a home as an only dog as well as his socialisation needs are met with his family and he isn't isolated (he loves his people way too much!). 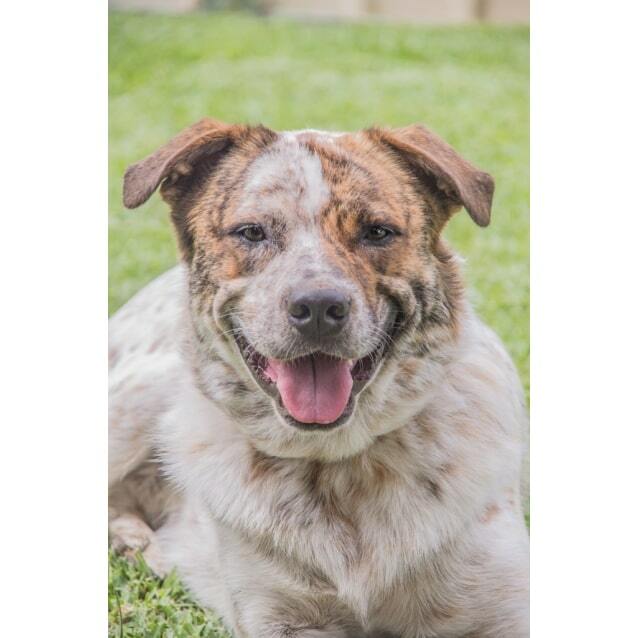 He would also be great for someone looking for a jogging partner or someone that doesn't like being alone. 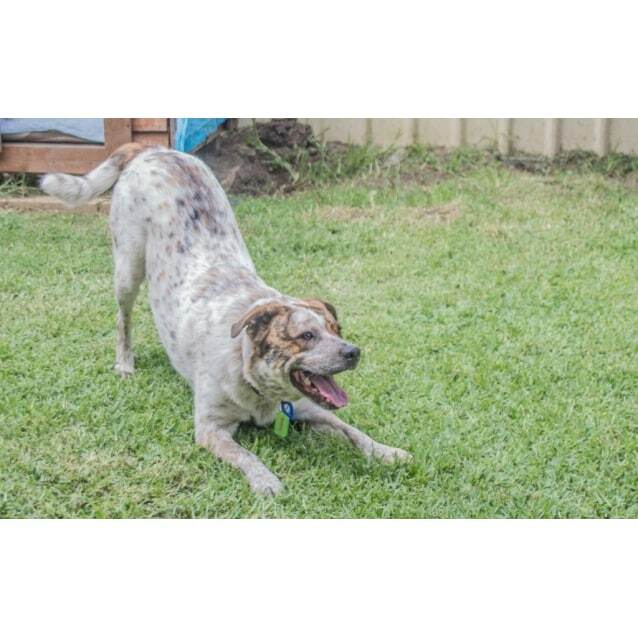 Bentley likes to take his job as guard dog very seriously and he will bark at strangers coming into the yard. 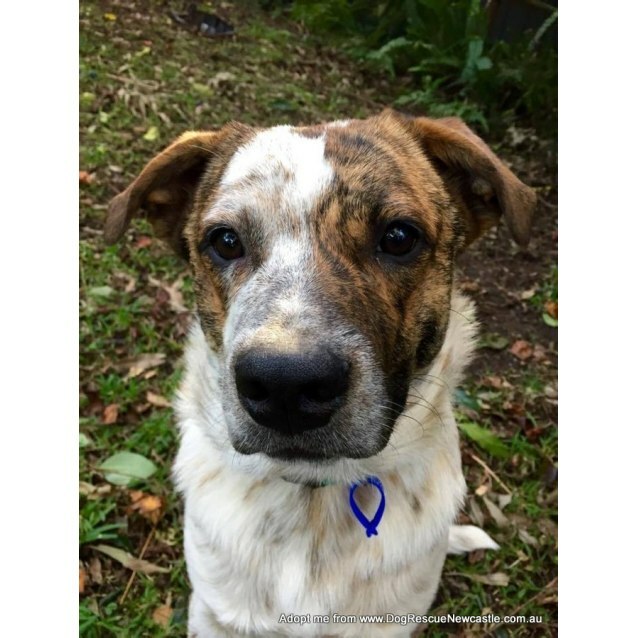 Bentley does has some good basic training: he sits, shakes and comes when called and is toilet trained; he has never had an accident inside. 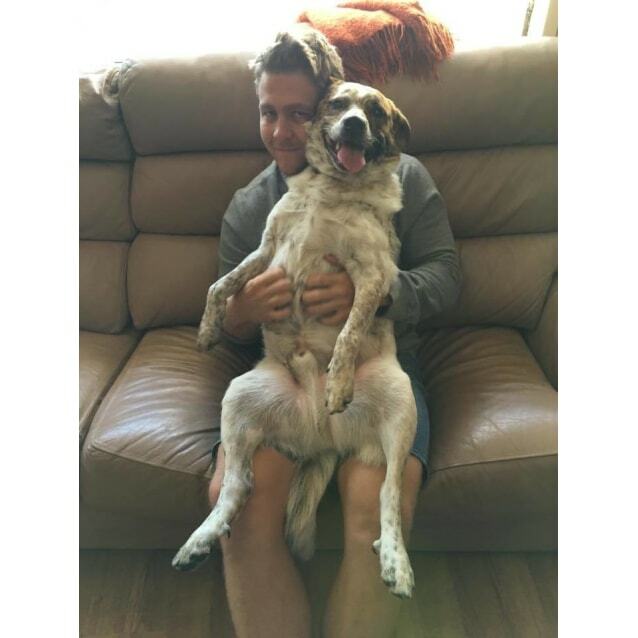 He’s a very smart boy and learns quickly. 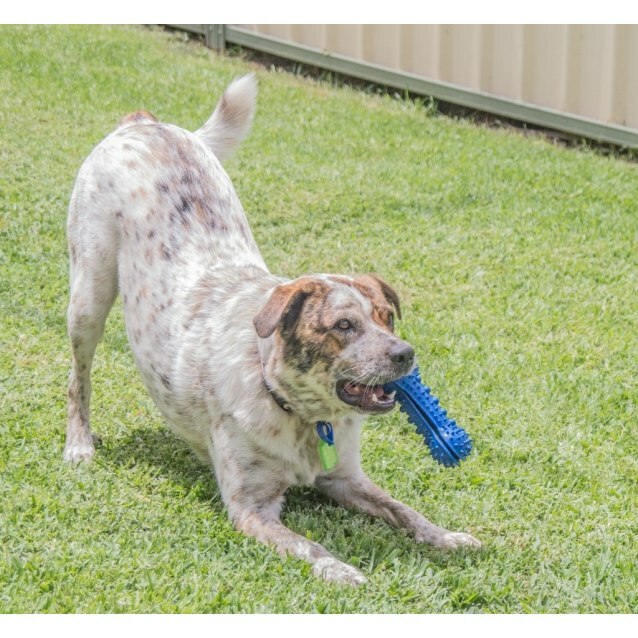 He is still only a youngster so will benefit from further training as he does tend to bark a little when he wants to play or if he is unsure of a stranger. 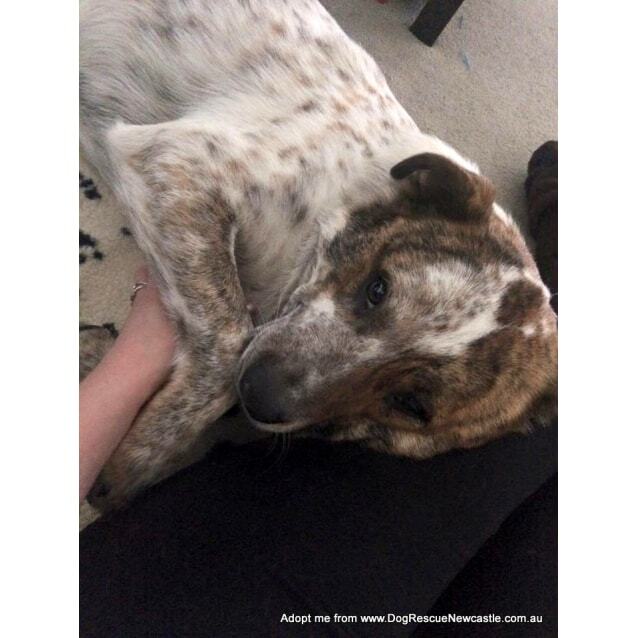 Once he realises a new person won't harm him he will warm up to them and become friendly. 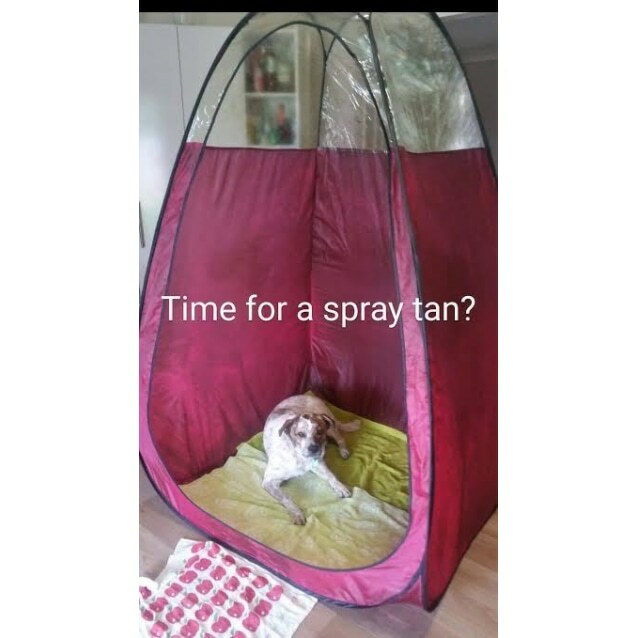 Bentley is outside during the day and sleeps inside but he can also sleep outside if he has a good kennel under cover. 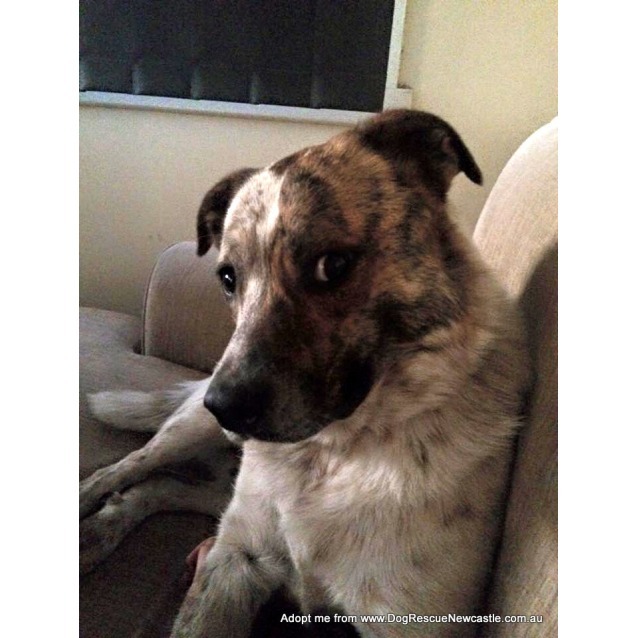 He does need a family who will allow him to spend time indoors as he loves his family time. 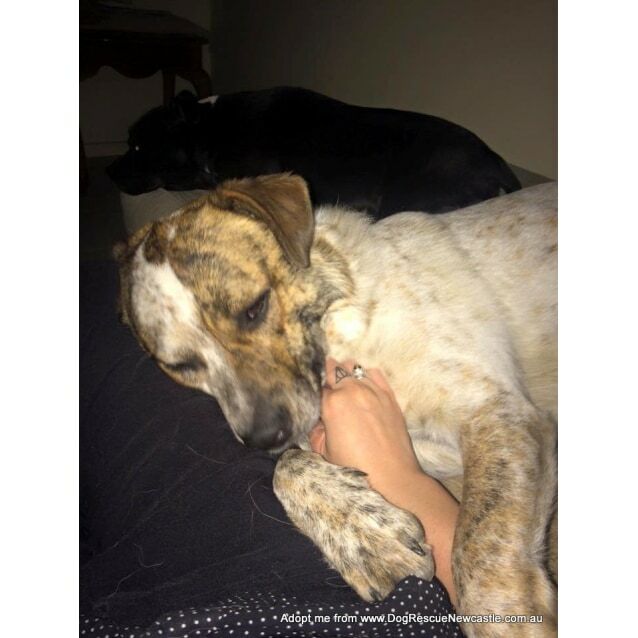 He will snuggle on the couch or on the floor on a doggy bed and watch TV with you. 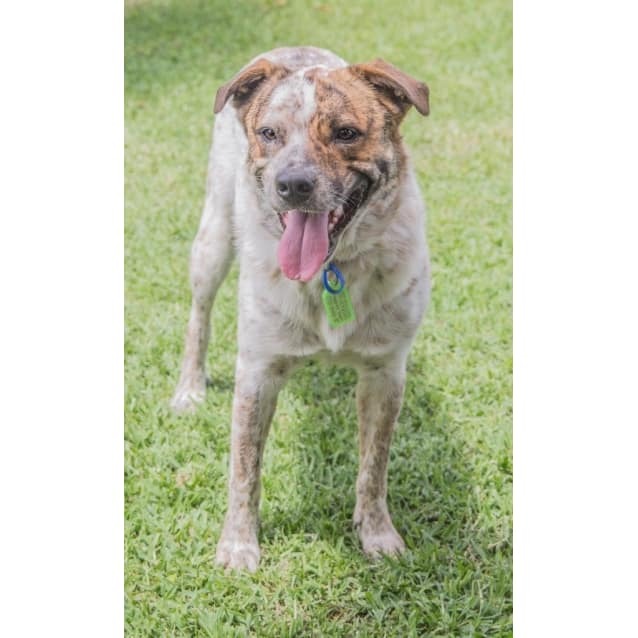 He would suit fans of the Cattle Dog breed and would certainly suit someone who has had experience with cattle dogs previously. 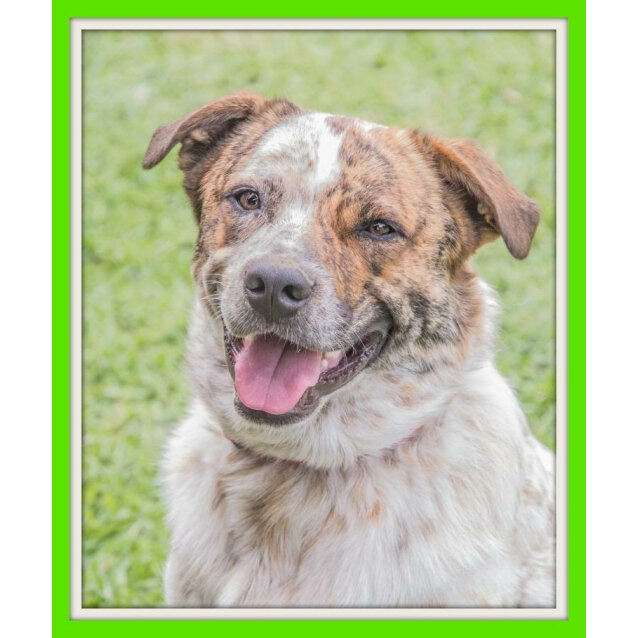 If you're looking for a fun loving friend for your dog and to be your loyal companion, please come meet Bentley. 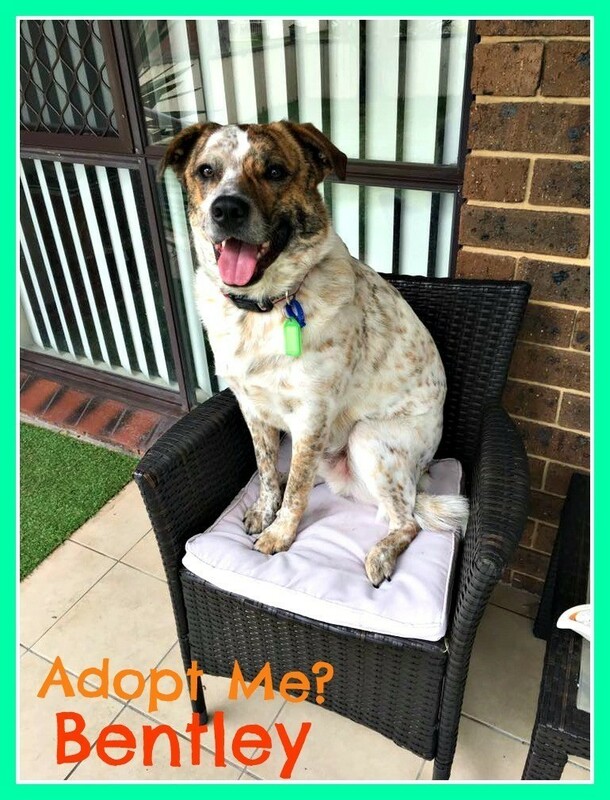 For more information or to meet Bentley, please contact Mary on 02 4982 5671 or email mary.glasbey@gmail.com. 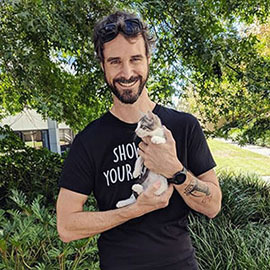 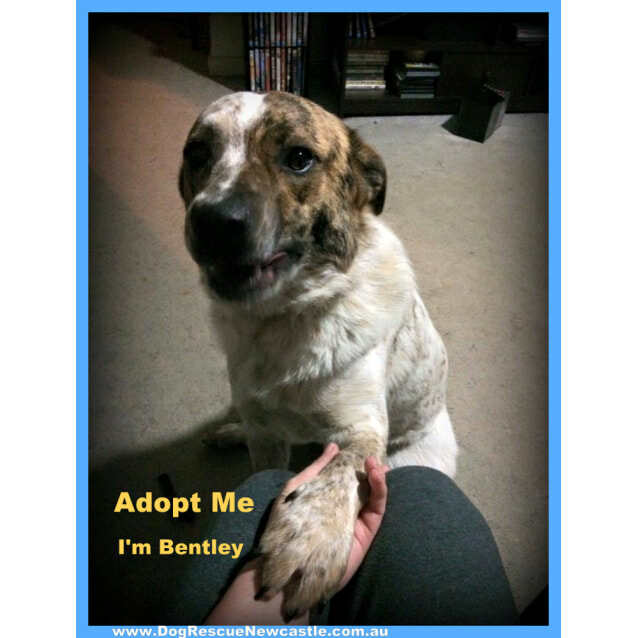 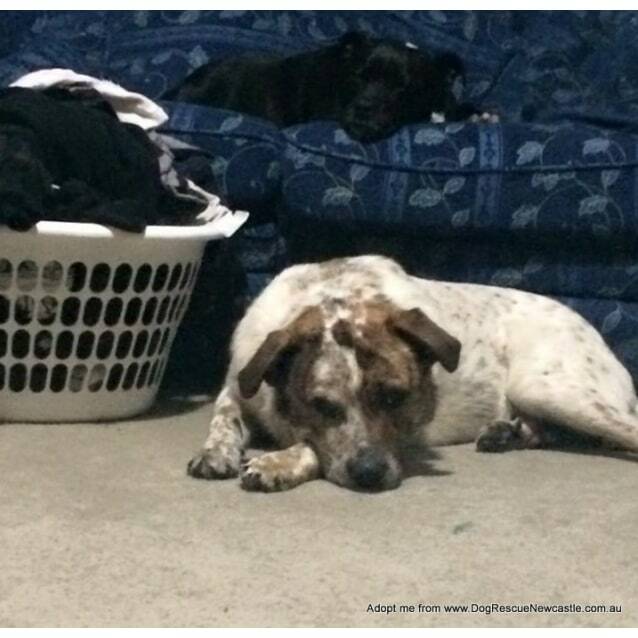 Bentley is in foster care in Anna Bay, NSW (Port Stephens) and is available for adoption interstate.